(PI: Alexander D. Sorkin, Cell Biology and Physiology, Pitt). 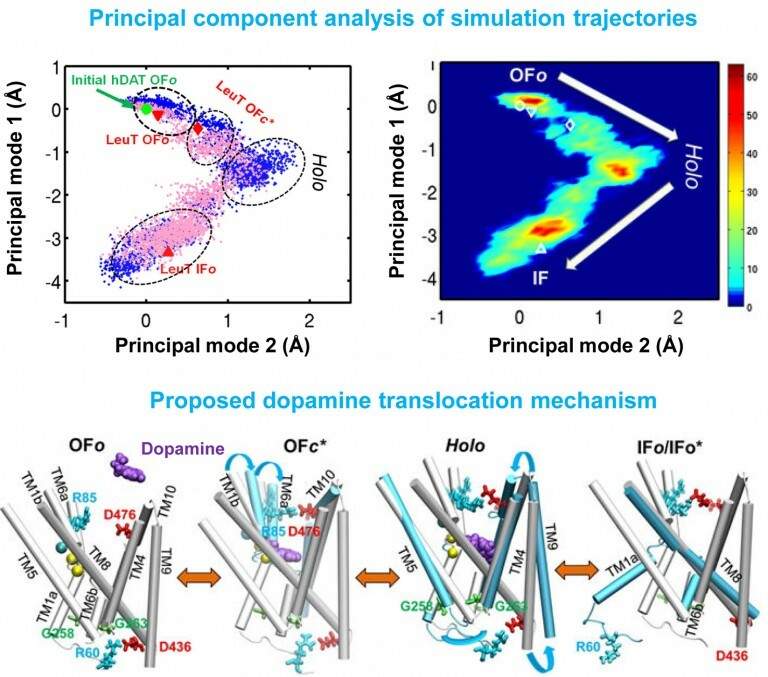 The mechanisms controlling neuronal dopamine transporter (DAT) localization, its interactions with substrates and psychostimulants of DA, and its trafficking/endocytosis are poorly understood. This FRP seeks to elucidate the components and processes that mediate the effects of cocaine, methylphenidate, and amphetamines on DATs, which may in turn shed light onto the mechanisms controlling dopaminergic signaling. Dr. Sorkin has developed a transgenic knock-in mouse in which endogenous DAT is replaced by hemagglutinin-tagged DAT (HA-DAT), allowing for quantitative analysis of DAT endocytosis, as well as large-scale identification of DAT-interacting proteins in dopaminergic neurons, using a combination of state-of-the-art cellular imaging including electron microscopy and mass spectrometry. He is currently exploring the molecular mechanisms by which neurosignals regulate DAT function. Understanding the mechanism of function of neurotransmitter transporters and their modulation by substrate/ ligand/ion binding has been a major research topic in the Bahar lab (Core B) in recent years. Building on this work, Core B will assist FRP5 in determining the effects of the competitive DAT inhibitors (cocaine and methylphenidate) binding on DAT structure, dynamics and transport function. Furthermore, the data collected by the Sorkin lab on DAT-interacting proteins will be analyzed for assessing implicated pathways and targets, and identifying, in collaboration with Core A, small molecules or repurposable drugs that alter those interactions, toward developing new therapeutic intervention strategies against drug addiction. 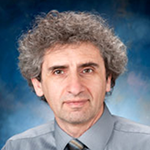 The Sorkin and Bahar lab already take part in the multi-institutional Biomedical Technology and Research Center (BTRC) on Multiscale Modeling of Biological Systems (PI: Bahar; http://www.mmbios.org/), and their interaction will be newly extended here to examining the effect of DAT inhibitors with contributions from Core A.